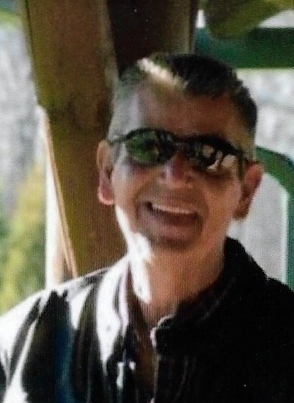 Chris A. Haley, 53, of Paoli, passed away March 13, 2019 in Fort Myers, FL. He was born January 25,1966 in Paoli, IN to George Haley Jr. & Rita (Terry) Haley. He married Tammy (Stroud) Haley December 3, 2008. 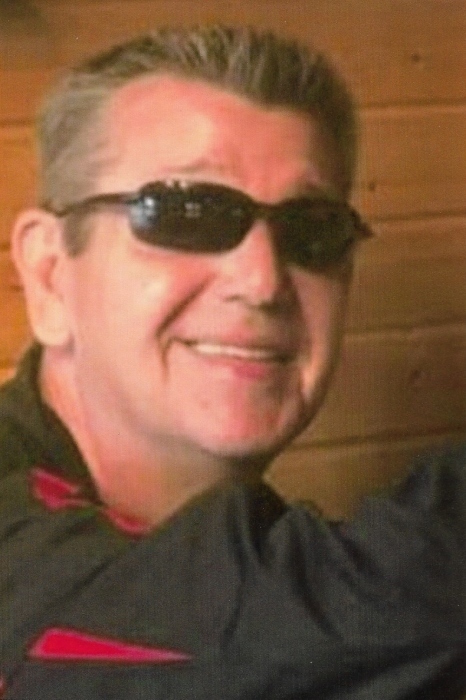 He was employed as the Vice President of Sunstone Construction Company of Carmel, IN. Visitation will be from 4-8pm Monday, March 18 at McAdams Mortuary. Funeral will be 1pm Tuesday, March 19 at the funeral home. Bro. Barry Laird will officiate. Burial will be in Paoli Community Cemetery.